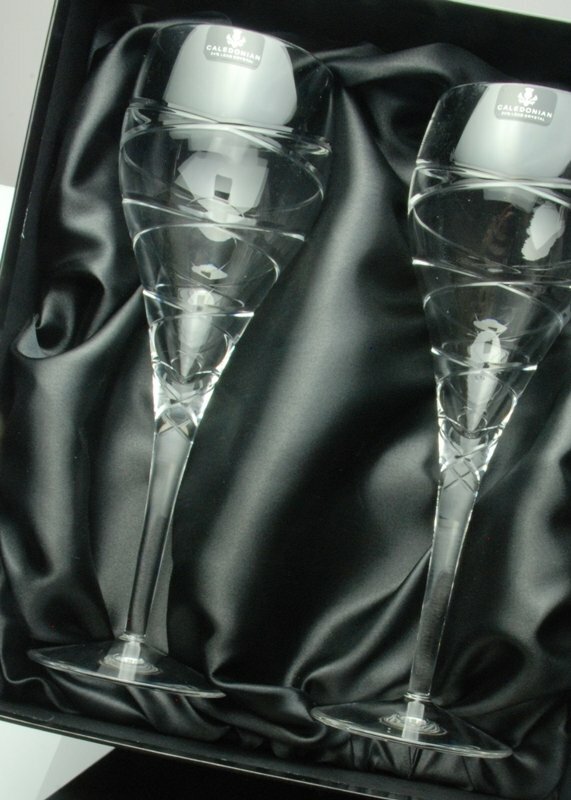 Whether you love entertaining or are looking for a special wedding gift, a dining table beautifully set with crystal wine glasses always looks impressive. 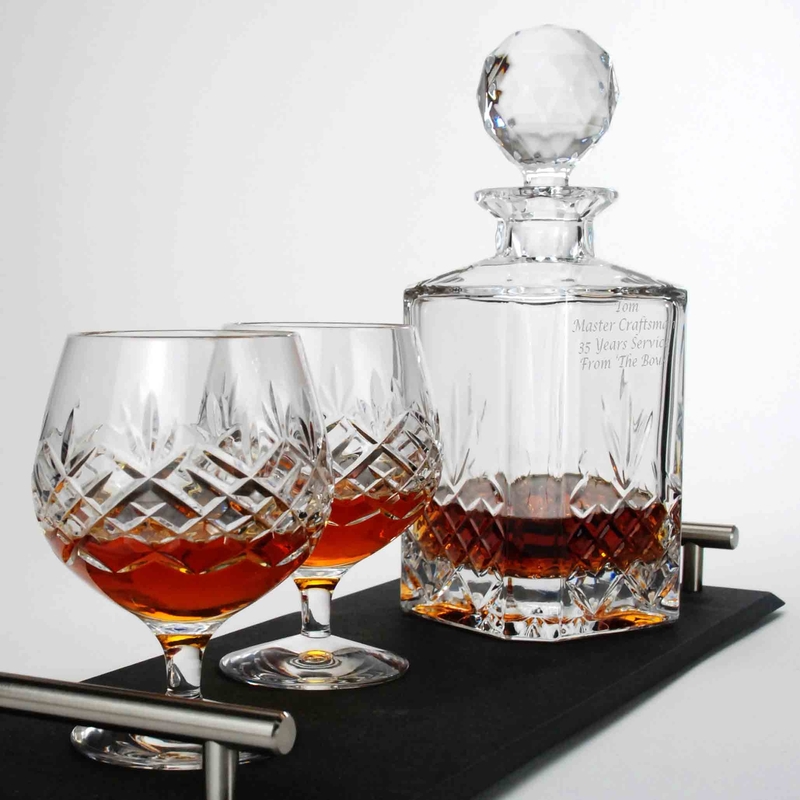 Forever Crystal has selected a stunning range of wine glasses large and small, of various styles to suit all tastes and budgets. 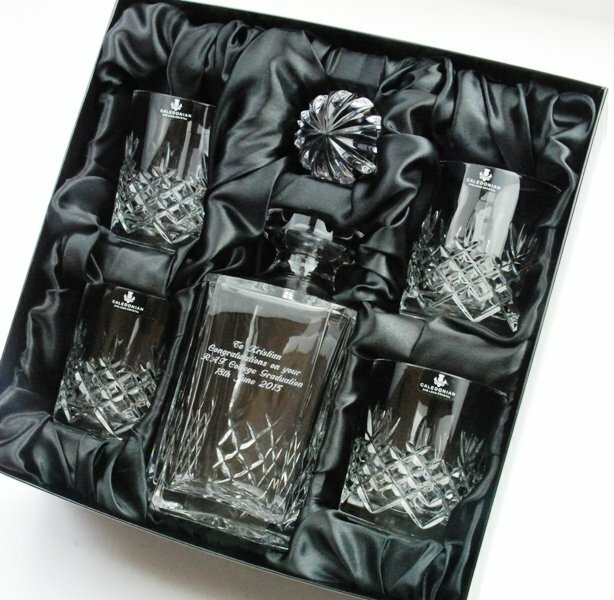 Most of our sets of wine glasses are offered in luxury satin presentation gift boxes making them a perfect choice for a wedding or engagement present, Christmas, birthday or anniversary gift. 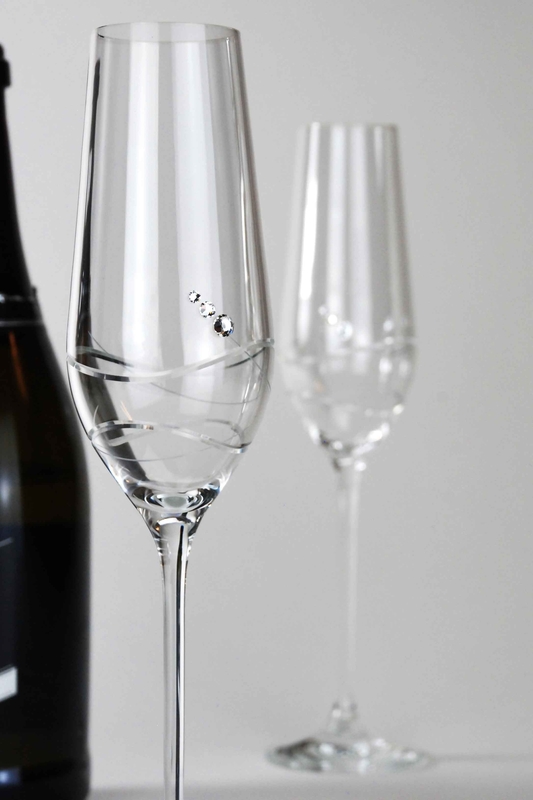 Although the trend these days is for glassware manufacturers to produce a single size of crystal wine glass, in most of our ranges we are able to offer a choice of red wine glasses and white wine glasses . 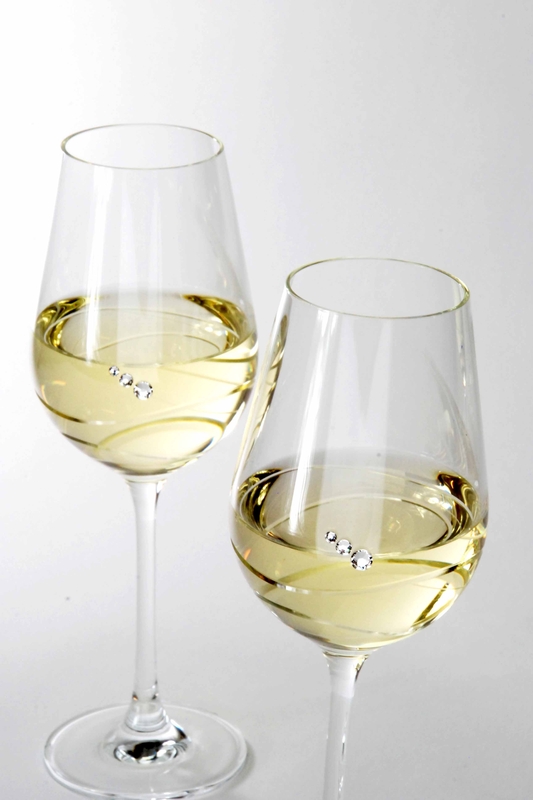 Our popular Diamante Collection of wine glasses is available in pairs and sets of 6 glasses. 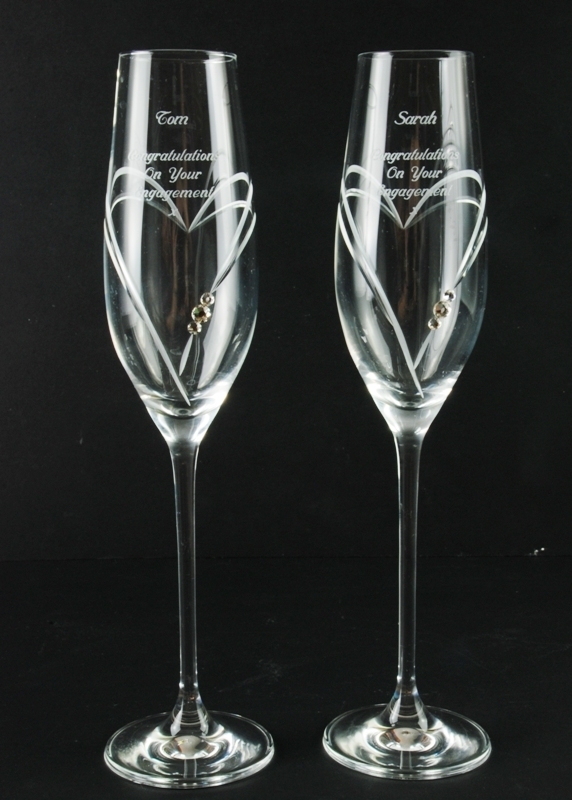 Each Diamante Silhouette Wine Glass is cut with a swirl design and decorated with real Swarovski Elements to add a touch of classy bling. 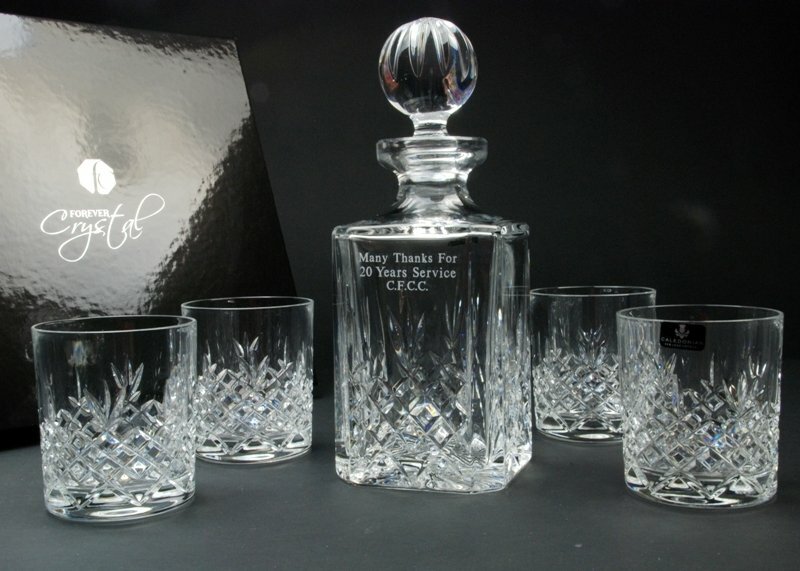 Our 'Just For You' collection of single wine goblets is designed for giving ... a perfect birthday gift! 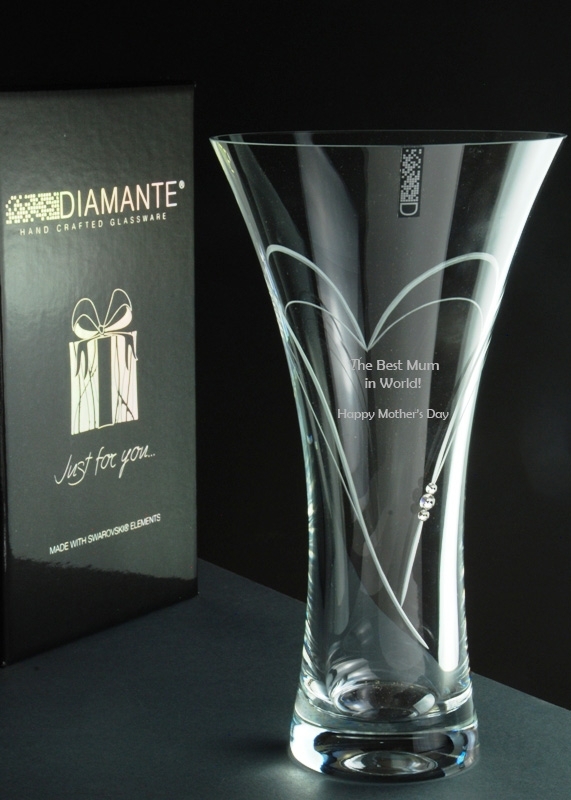 Each personalised wine glass is hand finished with Swarovski Elements, and beautifully presented in our Diamante 'Just For You' gift box. 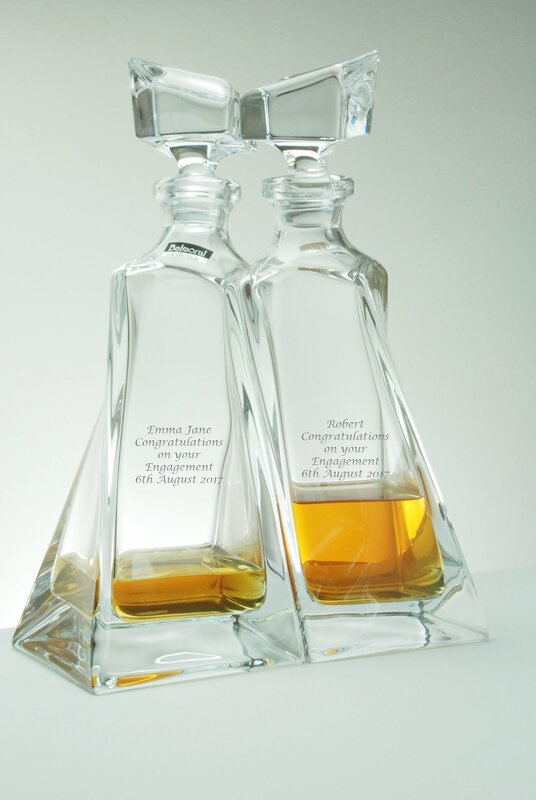 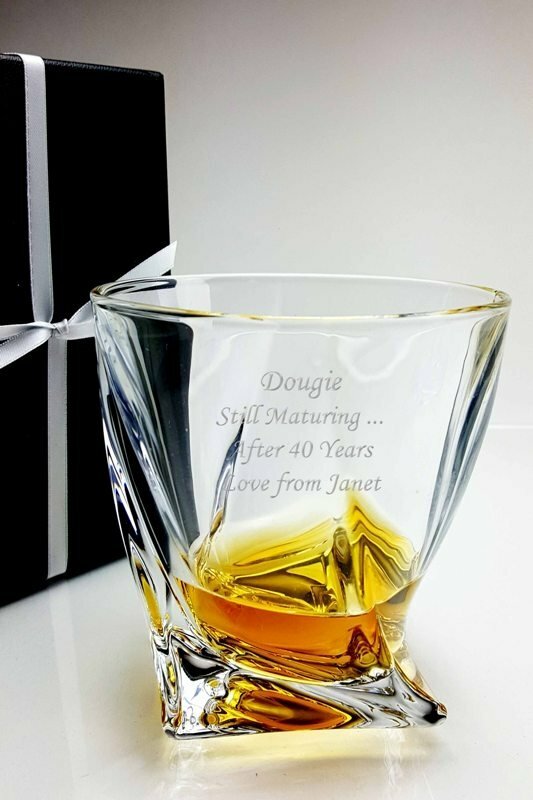 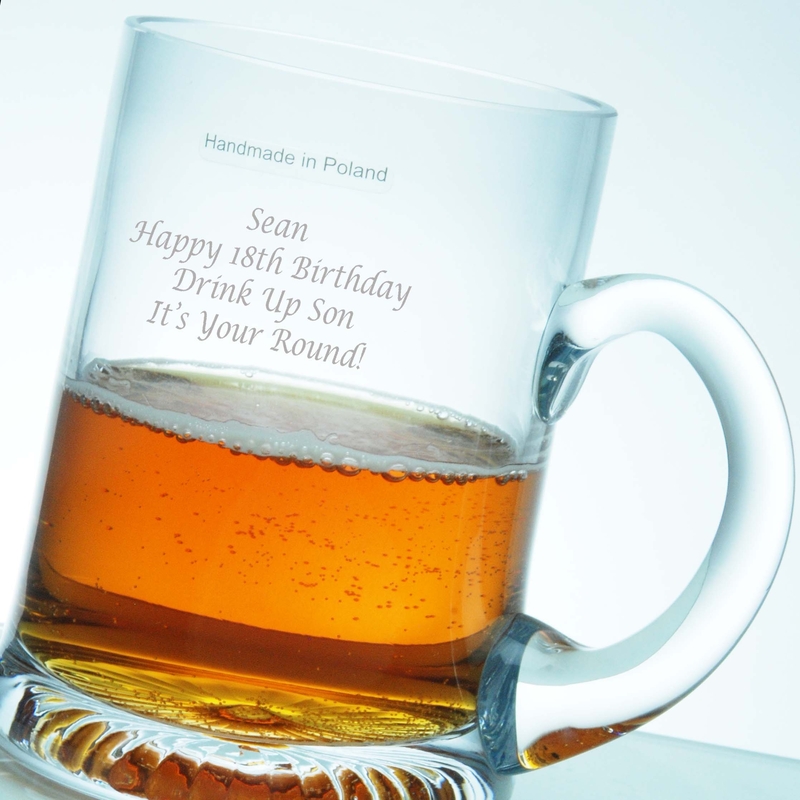 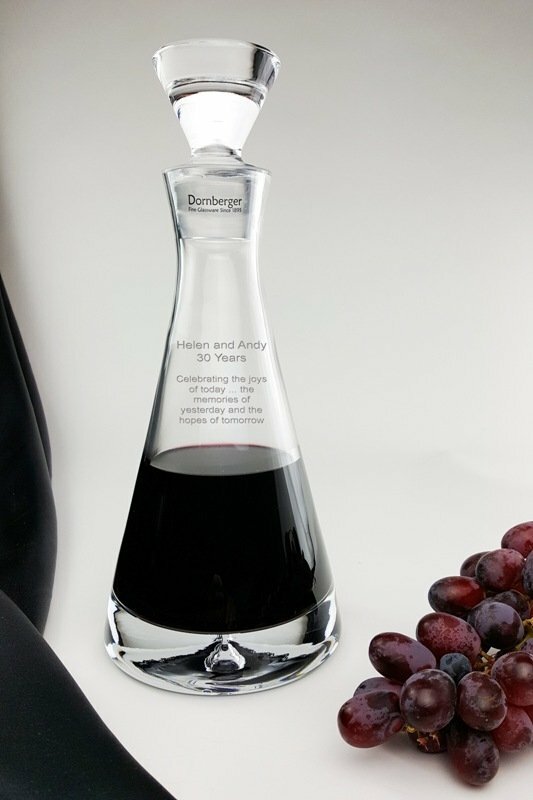 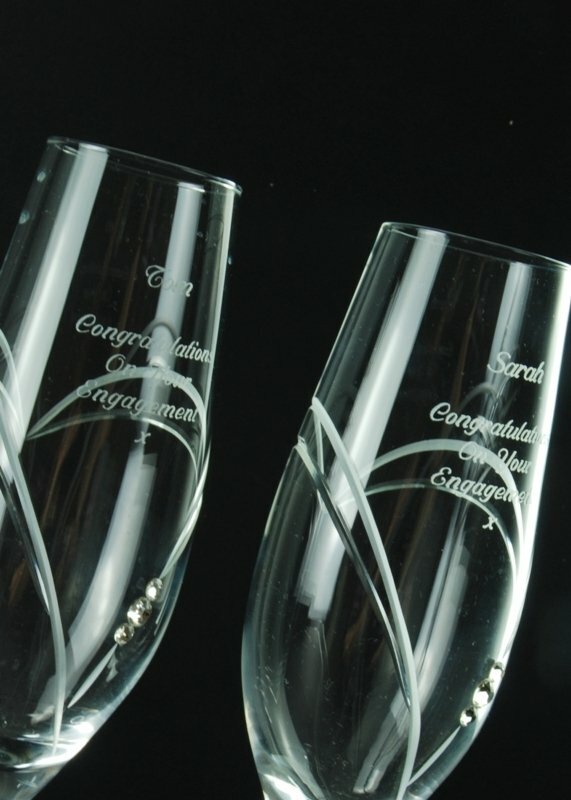 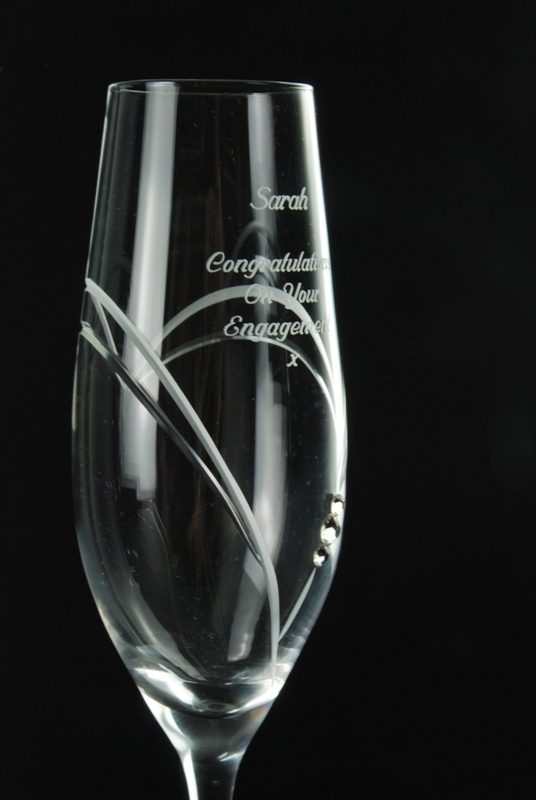 This inspired collection includes a choice of designs of personalised wine glasses and personalised champagne glasses diamond engraved with your very own message. 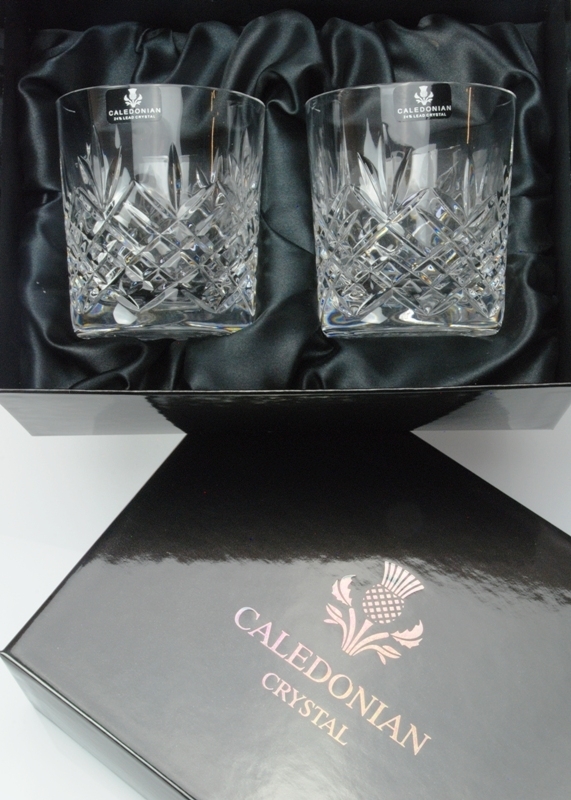 If you prefer something more traditional, our sets of Speymore Crystal Wine Glasses are cut with a timeless design. 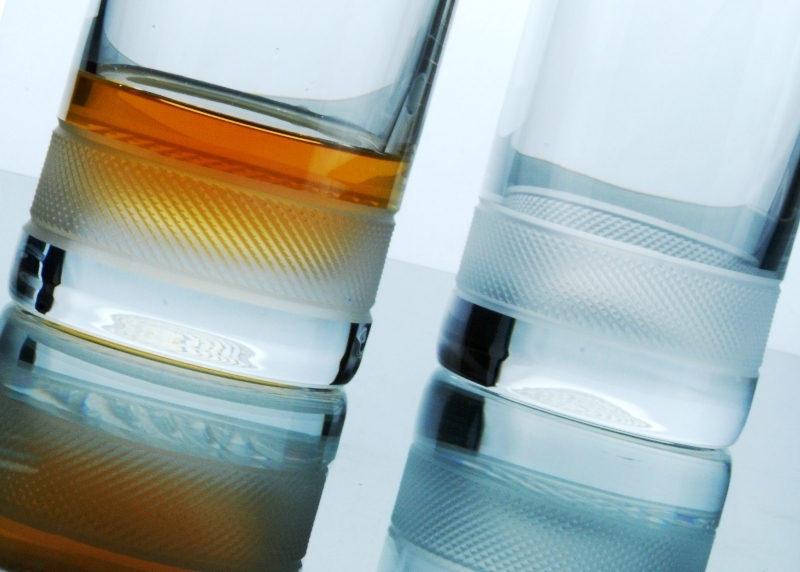 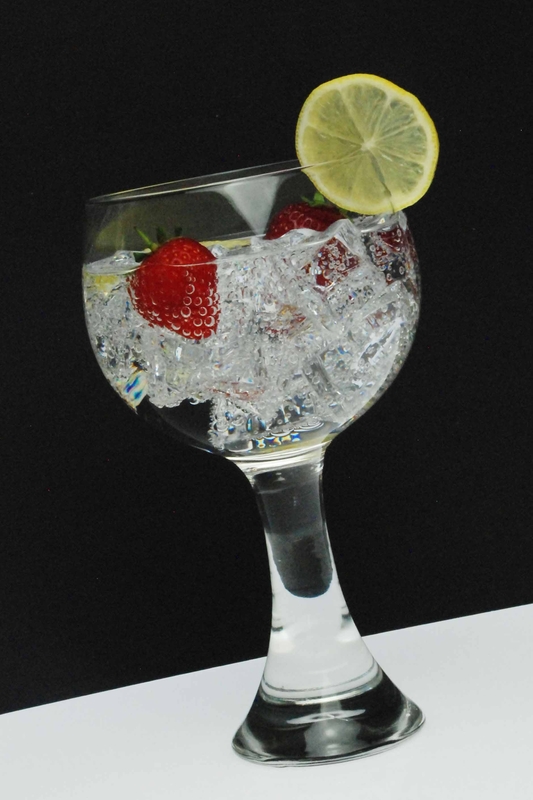 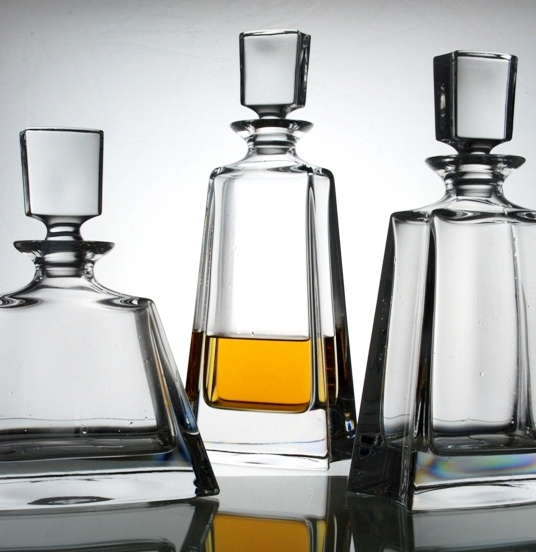 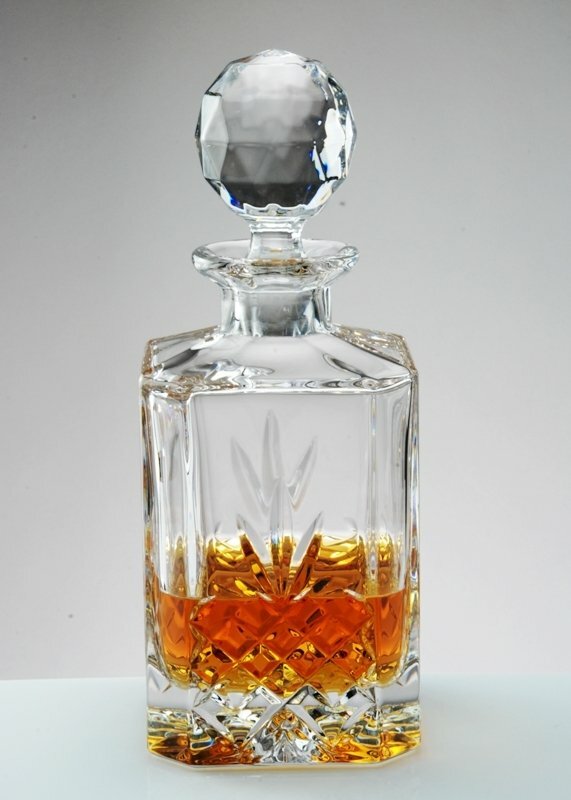 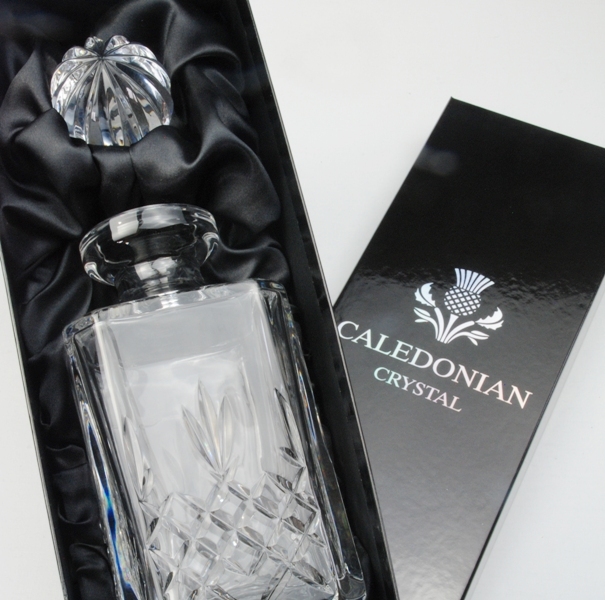 They are manufactured from 24% lead crystal which provides the clarity and sparkle unique to lead crystal glasses. 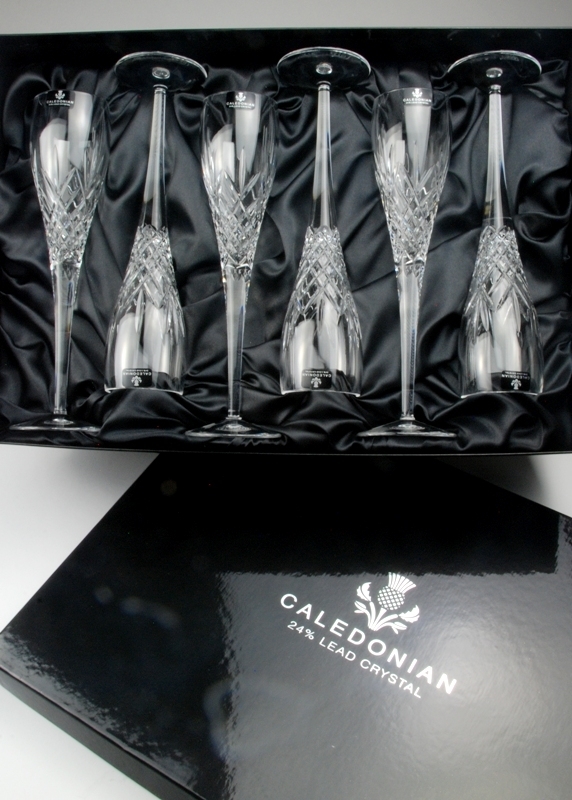 The Speymore Wine Glasses are beautifully presented in our Caledonian Collection gift box. 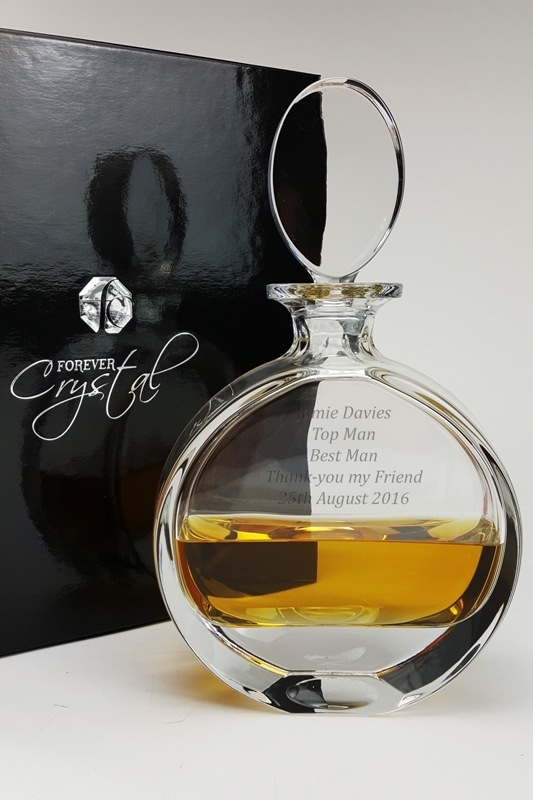 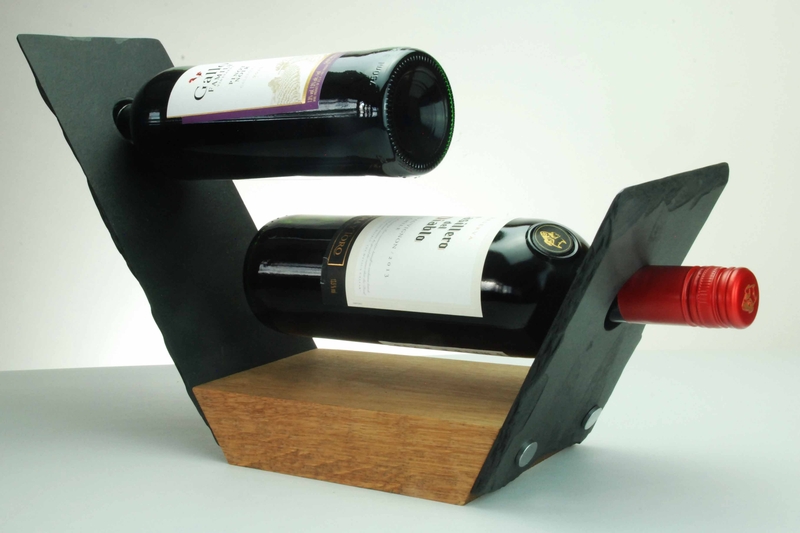 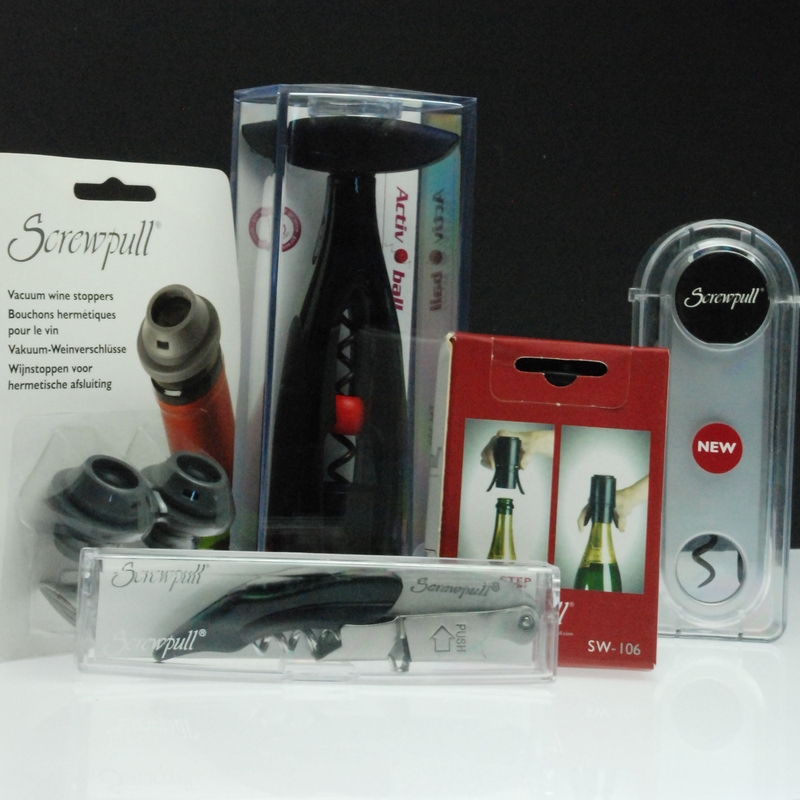 With our long established reputation for providing beautiful quality personalised wine glasses and excellent customer service, Forever Crystal is a name you can trust to deliver your wine glasses, nicely gift wrapped, to your door the very next day ... not many companies can promise that!